A true partner in your tractor (ownership and) maintenance solution. ALL-PLANTERS SDN. BHD. 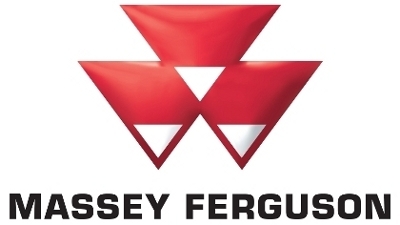 is the sole distributor of Massey Ferguson tractors in Malaysia; and KINTA tractors in Southeast Asia. Since its establishment, All-Planters Sdn. Bhd. have grown to be one of Malaysia’s leading tractor companies, offering a wide range of agriculture equipment and implements, spare parts and technical services. Over the years, All-Planters Sdn. Bhd. is dedicated to offer the best solution to all of our customers. Boasting largest service network with high professional standards in East and West Malaysia, as well as in Indonesia , we are able to provide fast and excellent service support and after-sales services which we take pride of. We are obsessed with perfection. At All Planters Sdn Bhd, we always seek ways to continually improve all aspects of our business, from management to sales and to after sales services. Working with professionals with over 30 years of experience in the tractor industry, both in the country and abroad, we strive to provide our best to our customers. All-Planters Sdn. Bhd.’s mission is to offer wide ranges of machinery with good designs and functions to our customer for their agriculture needs. Together with the objective to provide affordability and quality durability, we strive to achieve maximization for our customer in their agriculture needs so that they can have good returns on their investment. We see our staffs as our asset, our customer as our invited guest and our competitor as our drives. 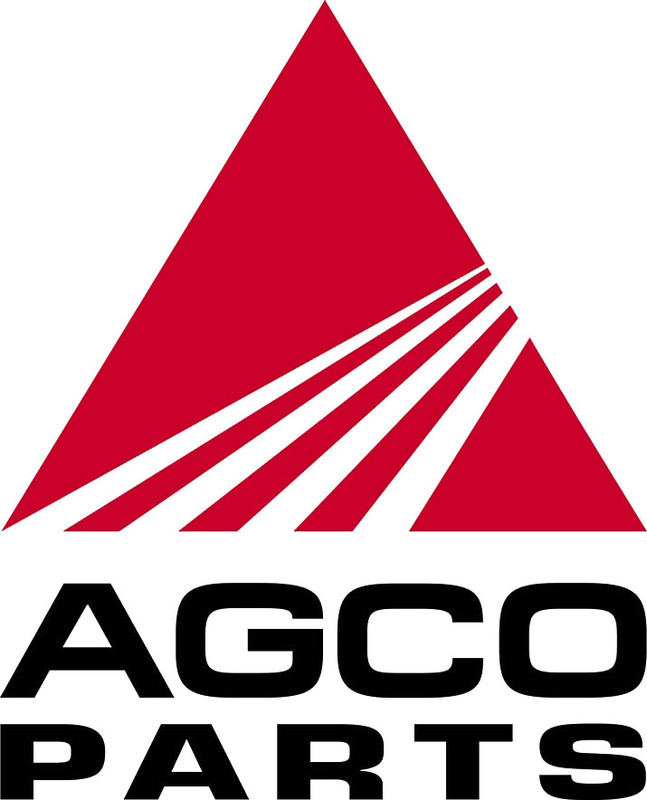 One day we hope to be the widely recognized Best Tractor Company in the Industry. You are our invited guest and is our job to serve you better. With the establishment of All Planters Store Online along with our comprehensive network of qualified service staff, readily available at all the strategic service locations, we aim to ensure the fastest response time to create and bring pleasant tractor ownership experience to you.